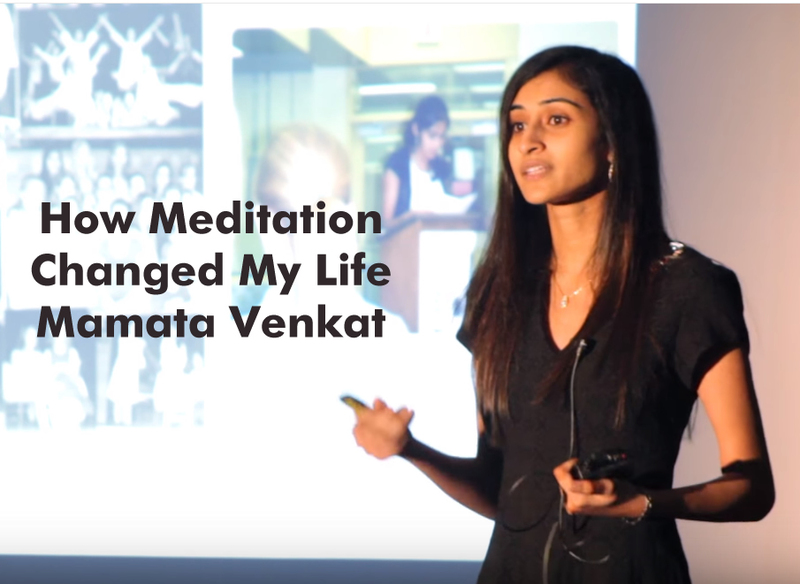 Mamata Venkat wants to empower people to unplug from their gadgets and inspire them to start working on themselves as much as they do their jobs. She will discuss the interaction between our internal and external development using her practice of meditation to exemplify how success in either does not have to come at the cost of the other. A Perrysburg native, Mamata Venkat is a 2014 graduate of Wright State University with a Bachelor of Arts in International Studies and a Minor in Spanish. After an internship with the United Nations’ NGO Committee on the Status of Women, she decided to return to Dayton to achieve her lifelong passion of working in the healthcare field. She is currently pursuing a Post-Baccalaureate Pre-Medical Certification at Wright State, with the aspiration of working in public health. Mamata is also employed with the Department of State’s International Visitor Leadership Program and is a certified meditation instructor.